All excel templates are free to download and free to use (even for commercial purpose). 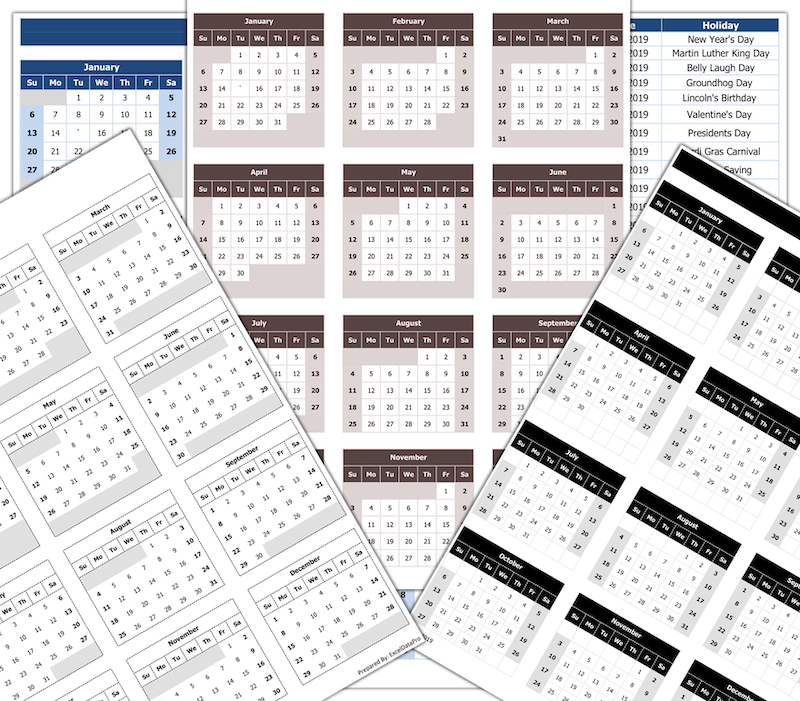 Browse our collection of free to download printable calendars in PDF format or Excel templates to customize it (even for commercial use) as per your requirement. Are you puzzled by strange terms or abbreviations? Are you looking for a dictionary that explain these terms in plain english? Then you are at the right place. 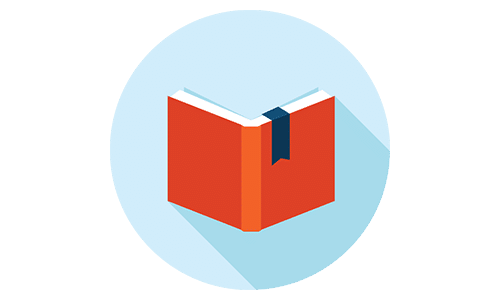 ExcelDataPro's Accounting Glossary, HR and Payroll Glossary & Tax Glossary explain the most commonly used terms in very simple and easy to understand language. Sharing one new Excel function every day with infographics. The best place for Excel beginners to familiarize themselves with common Excel functions. 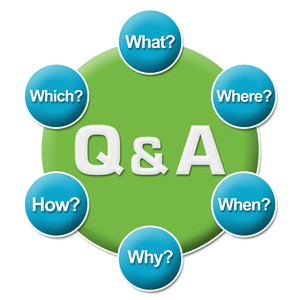 Browse through common readers questions about using in Excel on a day to day basis or if you have any questions, don't hesitate to ask.